In our eyes, the only thing better than a Volkswagen model is a Volkswagen model with awesome specials and incentives attached to it. When you head over to our used and pre-owned VW lot, that’s exactly what you’ll find – here at Janesville VW, we take great care in ensuring that each of our vehicles are worthy to be driven, with extensive multi-point inspections and clean titles guaranteed. We mention this because we have a wide selection of used Volkswagen models that have incredible offers on them right here at our Janesville VW lot. Keep reading below to learn more about each vehicle that populates our inventory, as well as how you can get behind the wheel! 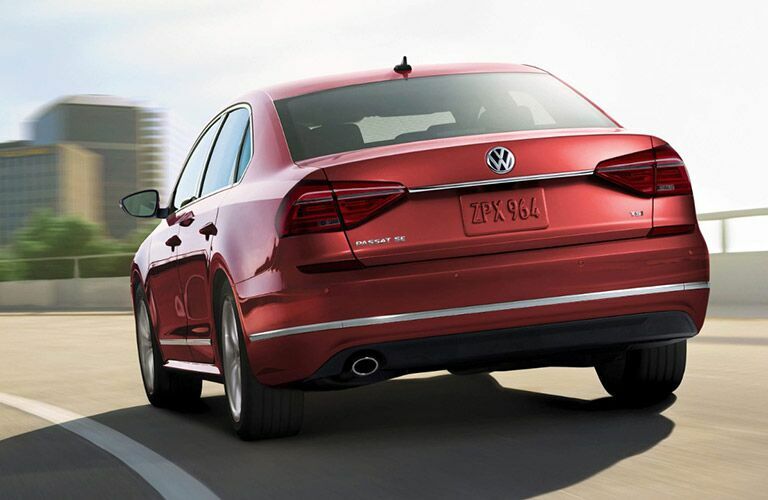 Our used Volkswagen inventory is filled to the brim with iconic, class-leading sedans including the Jetta and Passat, all from the 2012 model year or newer, and featuring both gas and diesel engines. 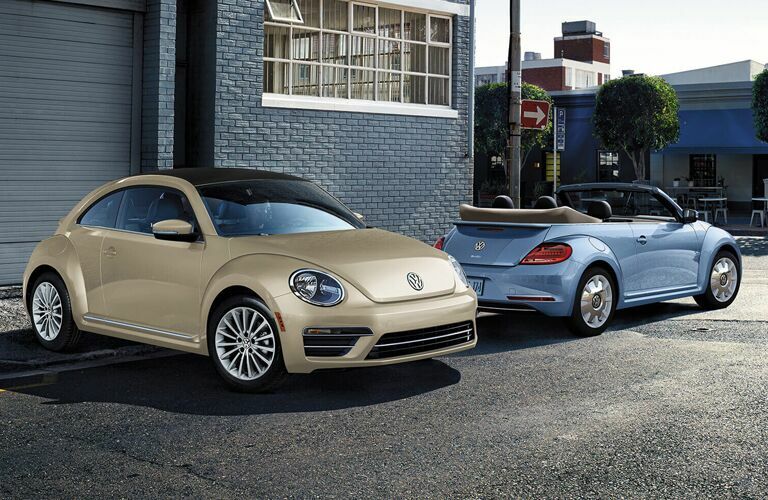 Plus, if you’re looking for a bit more style during your drive, we offer used Beetle models as well; no matter what your desire is from your vehicle, there’s a Volkswagen model to suit your needs! 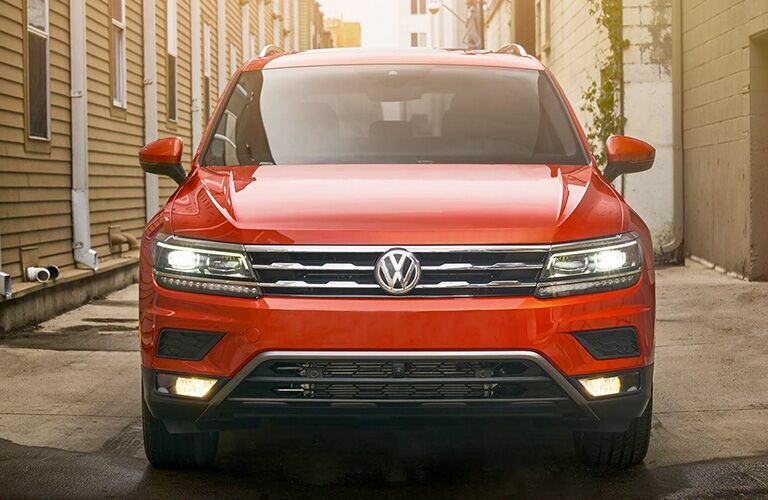 We also feature top tier VW SUVs in our pre-owned inventory, none more impressive than the Tiguan – it's available with Sport Mode, turbocharged power, and over 70 cubic feet of interior cargo space to work with. This means that you and your family are sure to stay comfortable and connected when you head out for your next journey! It’s our chief goal and pleasure here at Boucher Volkswagen of Janesville to offer these top-tier used models with great discounts to boot. You can expect up to $3,000 off on select models, and you’re free to apply for credit approval right here on our website – simply input some information about yourself and your financial situation, and we’ll get you set up with the right payment and financing plans for you. If you have any further questions for our dealership team, our lines are always open. 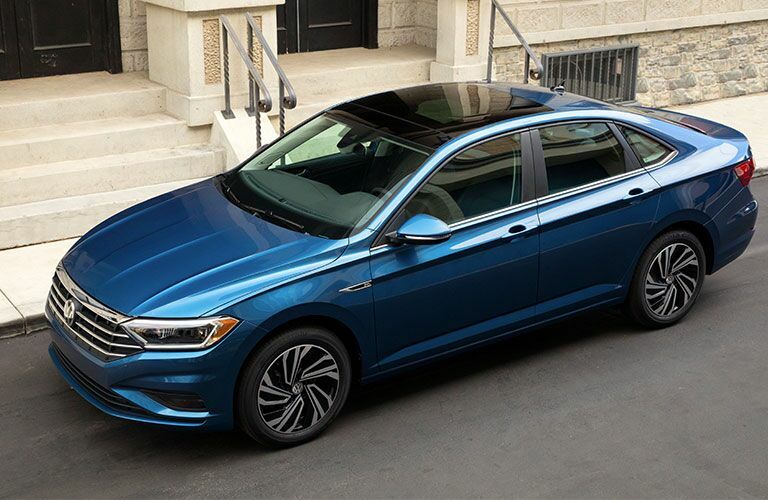 Contact Janesville VW today to schedule a test drive of the Volkswagen model that you’ve been dreaming of – you won’t be disappointed!